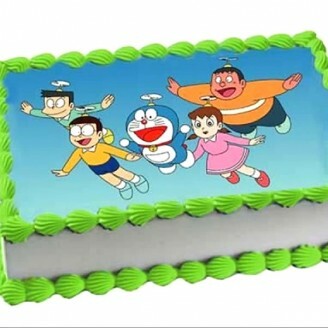 Surprise your kids with amazing birthday cake images of their favorite Cartoon Photo Cake like Nobita and family and make their birthday memorable with Cartoon Photo Cake in .Visit GiftJaipur for a variety of birthday Cartoon Cake. 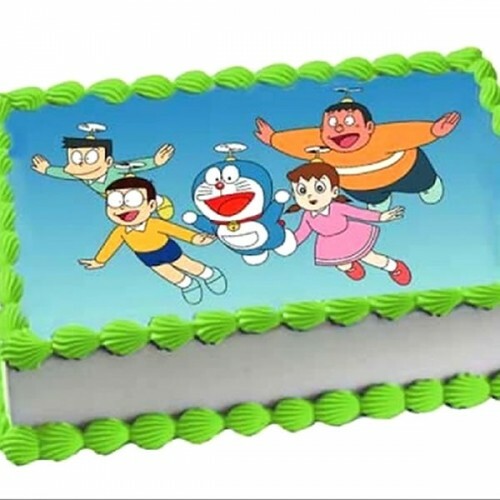 Cartoon cakes are nothing but the cartoon characterized images portrayed on a cake. Cartoons have a special place in the hearts of kids and they are fascinated by the adventurous, funny, magical and imaginative world of these cartoon characters. 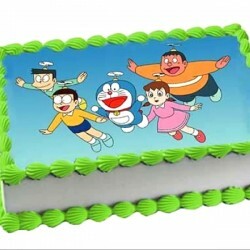 •	To make your little ones feel special and happy Cartoon Cakes would be the best choice.